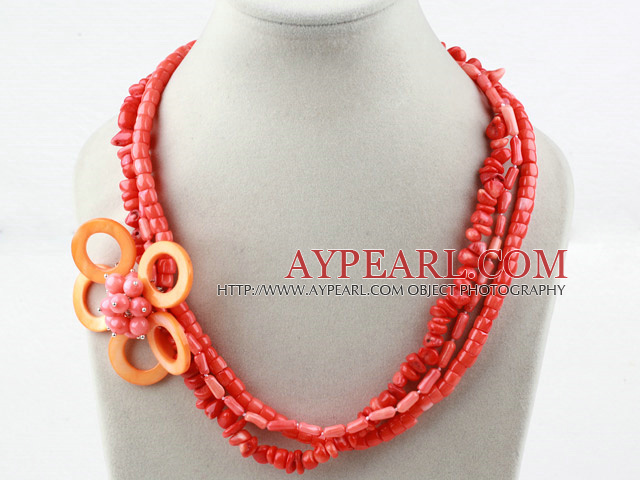 We can supply Multi Strands Assorted Coral and Shell Flower Necklace with comparable price. 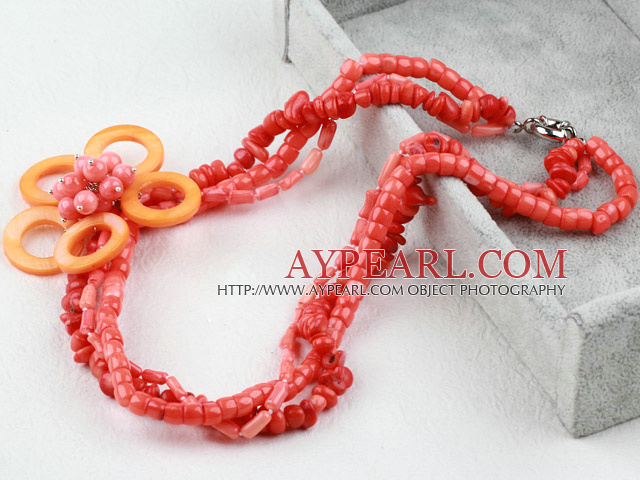 Welcome to wholesale Multi Strands Assorted Coral and Shell Flower Necklace from Aypearl.com!! !